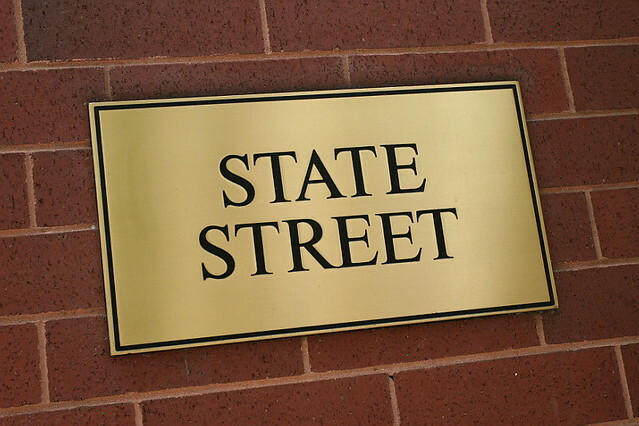 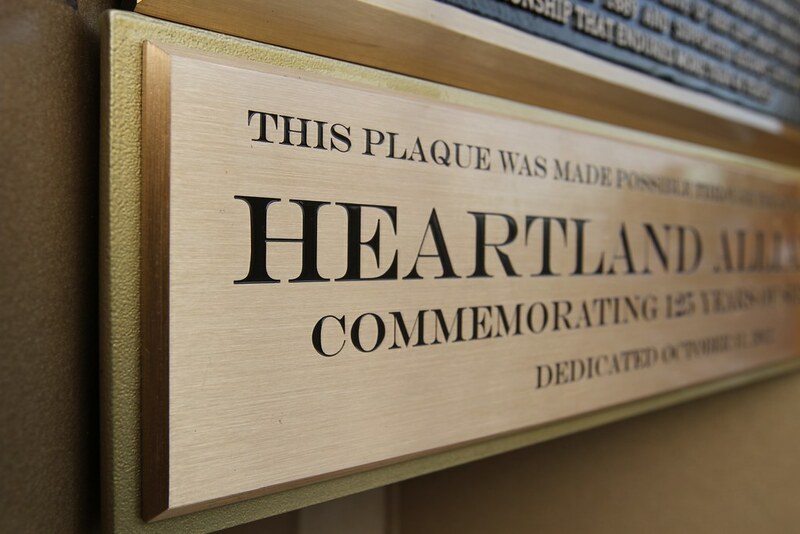 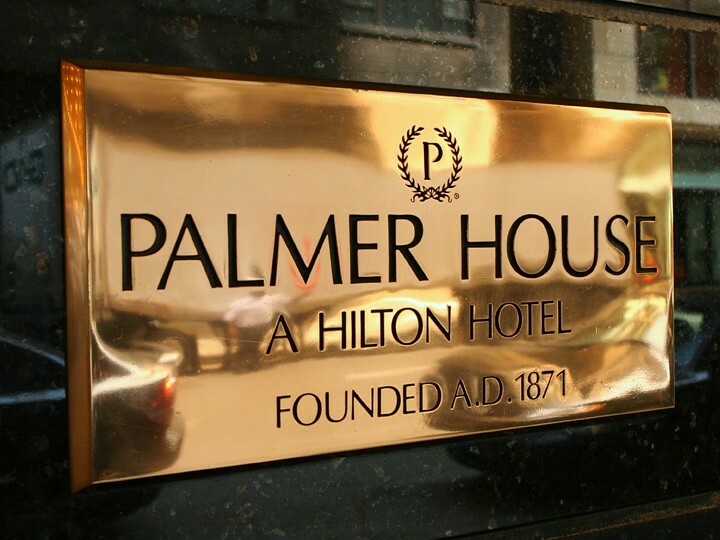 Whether you need etched brass signs and plaques for museum exhibits or a corporate identity sign for the front of your building, choose high-quality brass plaques from Impact Signs. 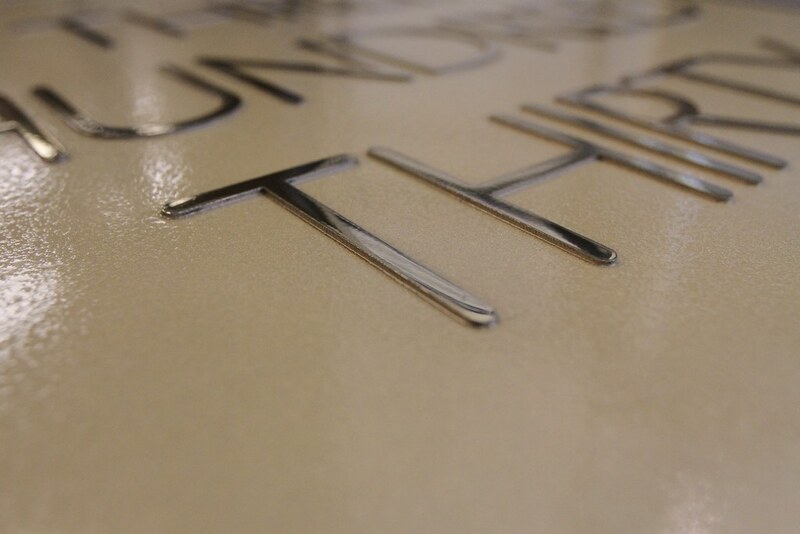 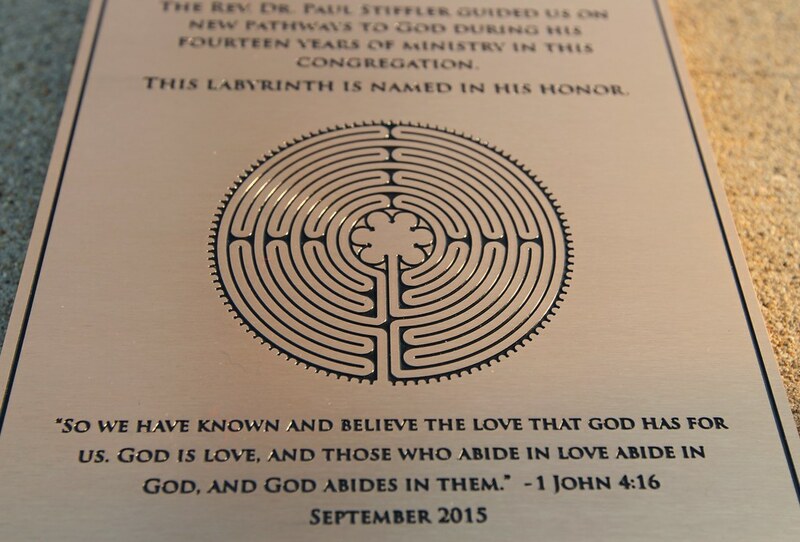 Our interior and exterior etched bronze and brass plaques can accommodate even the finest details and smallest text. 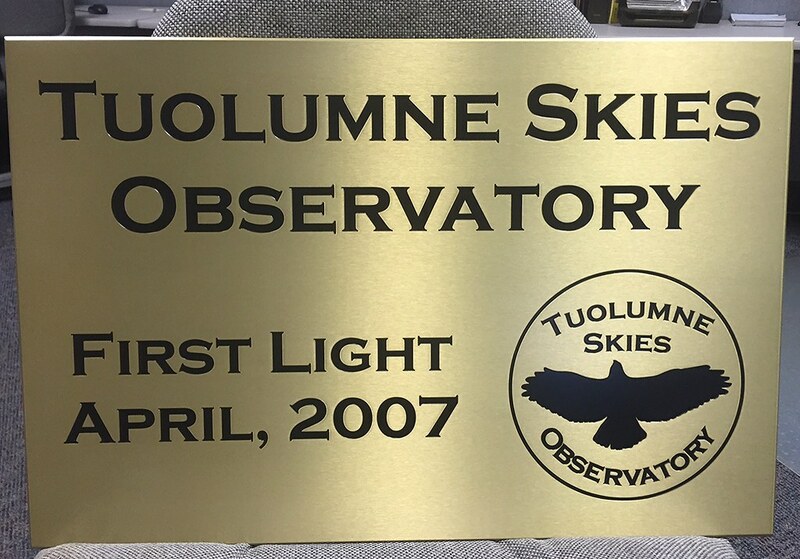 All of our custom etched plaques are coated with an extremely durable, oven-baked clear polyurethane to protect the surface outdoors. 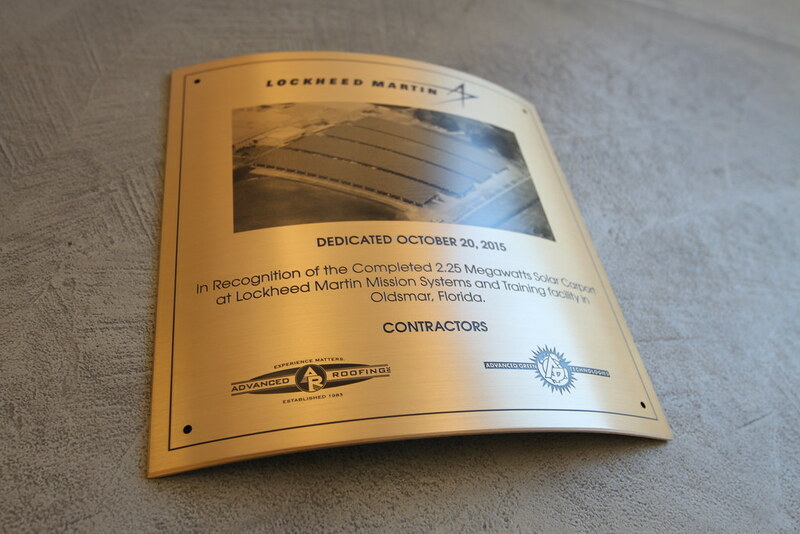 Plus, our earth-friendly processes doesn’t use lead or mercury alloys. 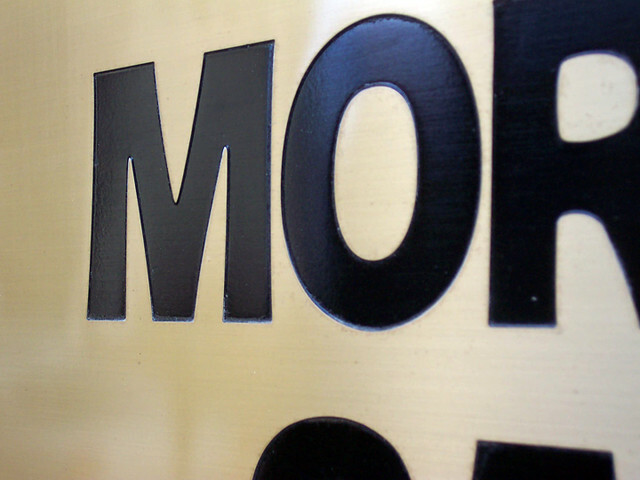 Choose etched brass for a brighter, more “yellow” gold. 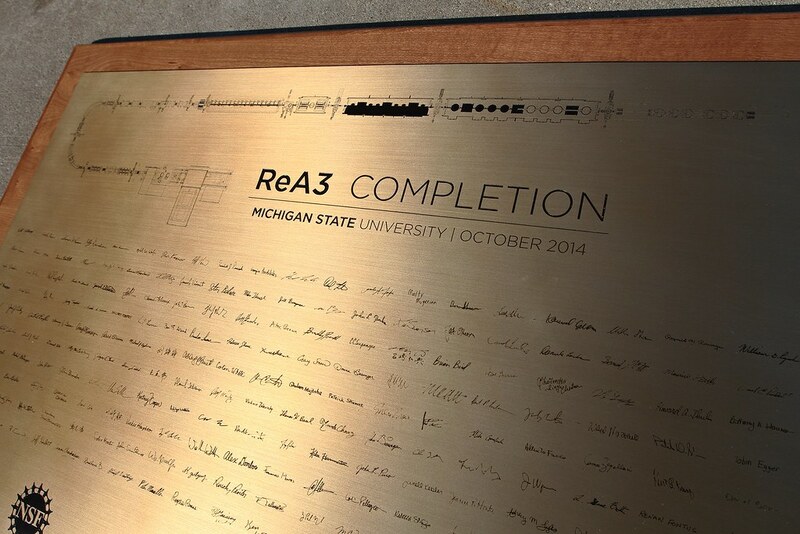 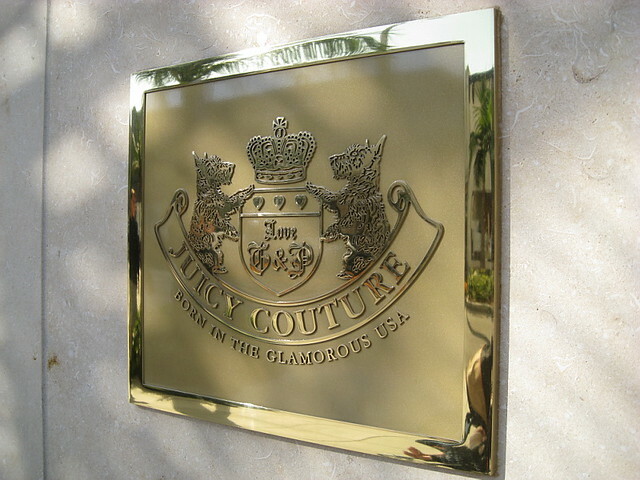 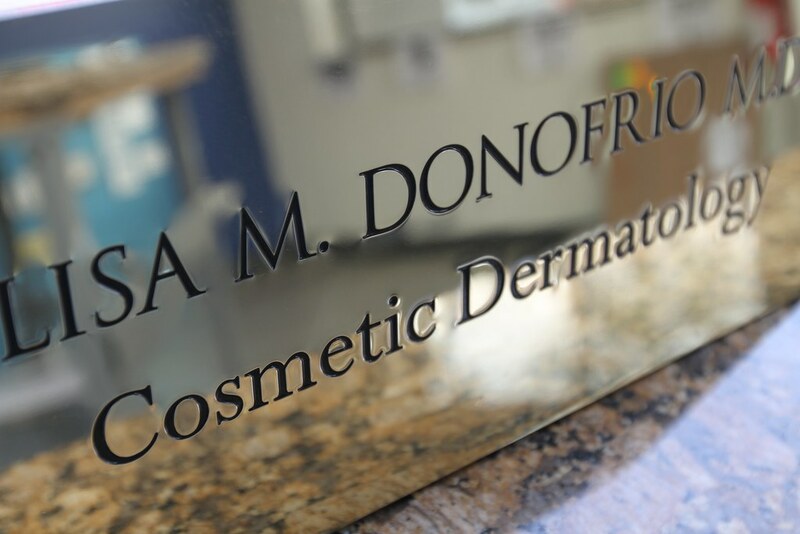 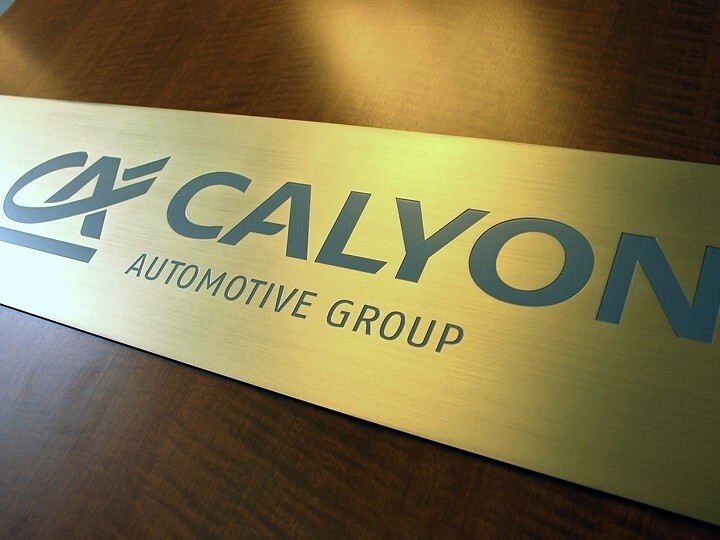 Thin etched brass plaques can be mounted to a glass panel for a unique interior plaque. 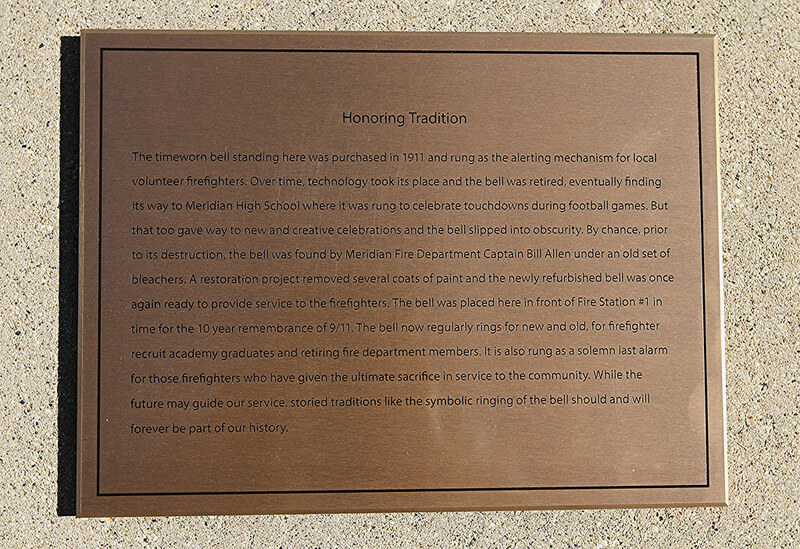 What is the difference between a cast bronze plaque and an etched bronze plaque? 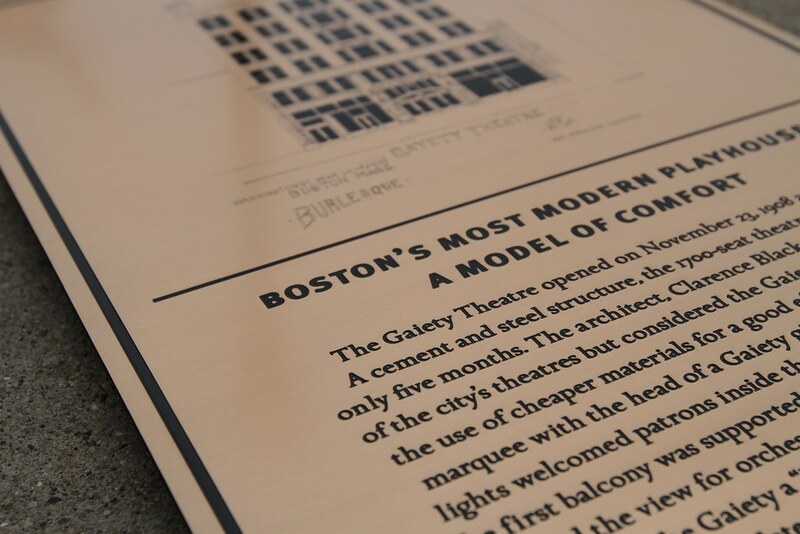 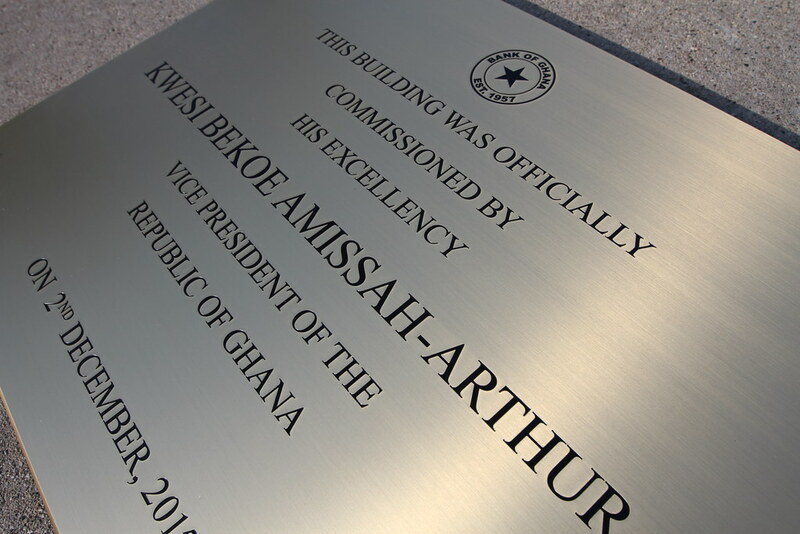 A cast plaque is molten bronze or aluminum ingot poured into a sand mold. 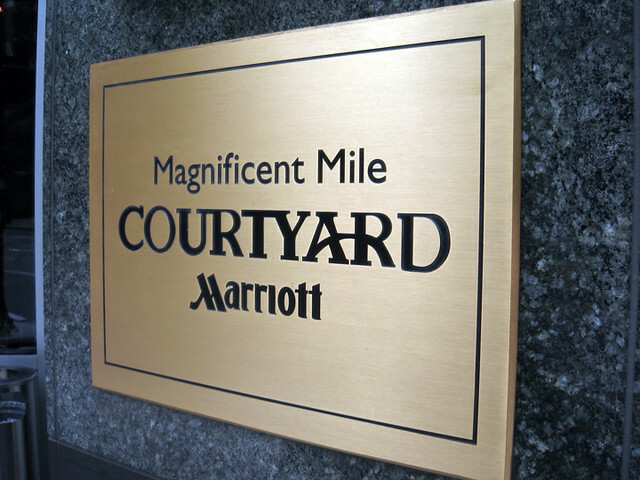 It features raised bronze letters and a recessed (and typically painted) background. 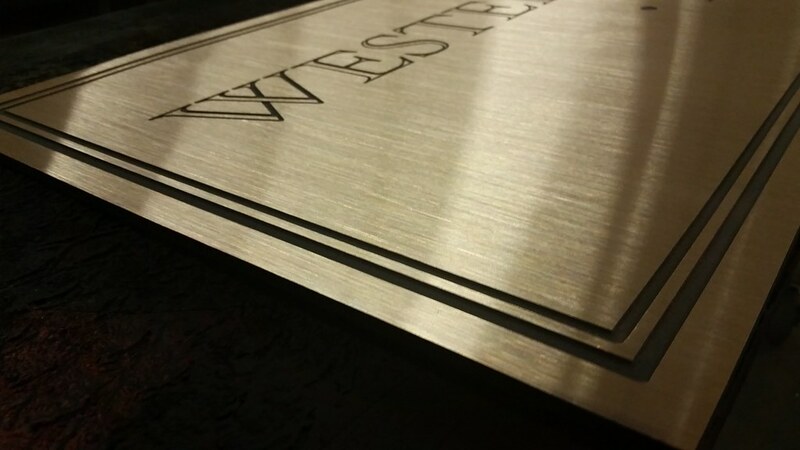 An etched plaque is chemically etched on a solid plate of metal. 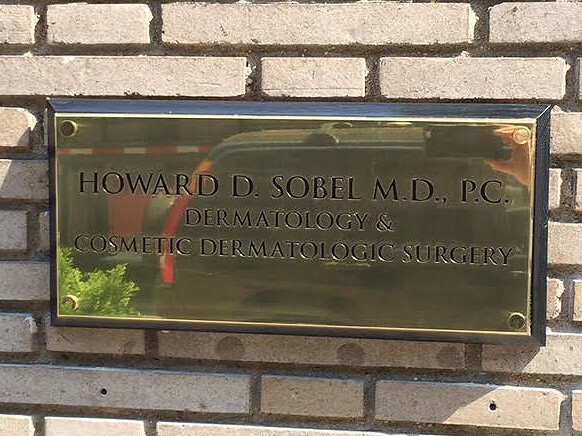 The letters are recessed and paint filled. 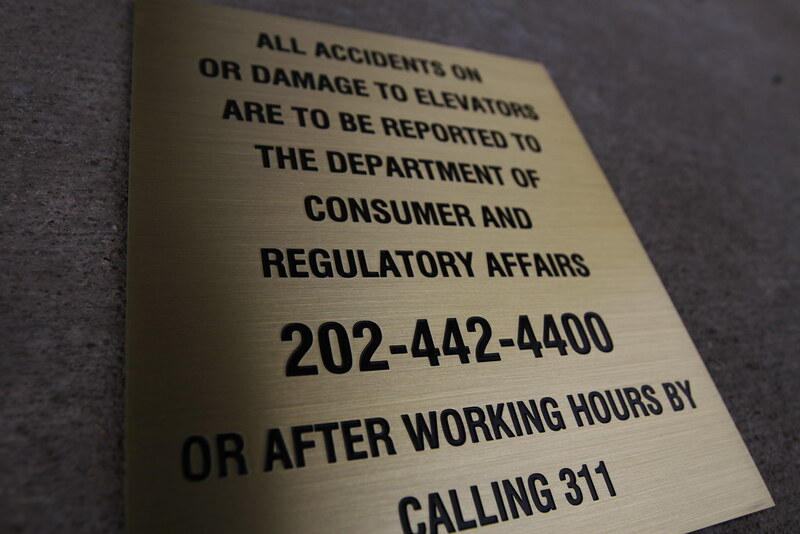 The background is the metal ( bronze, brass, stainless steel or copper) typically with a brushed finish. 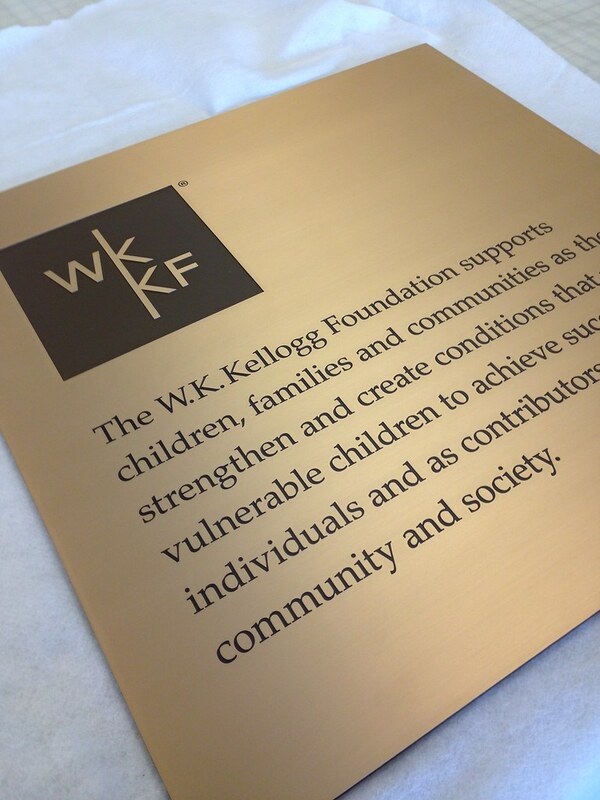 Etched bronze plaques with satin finish. 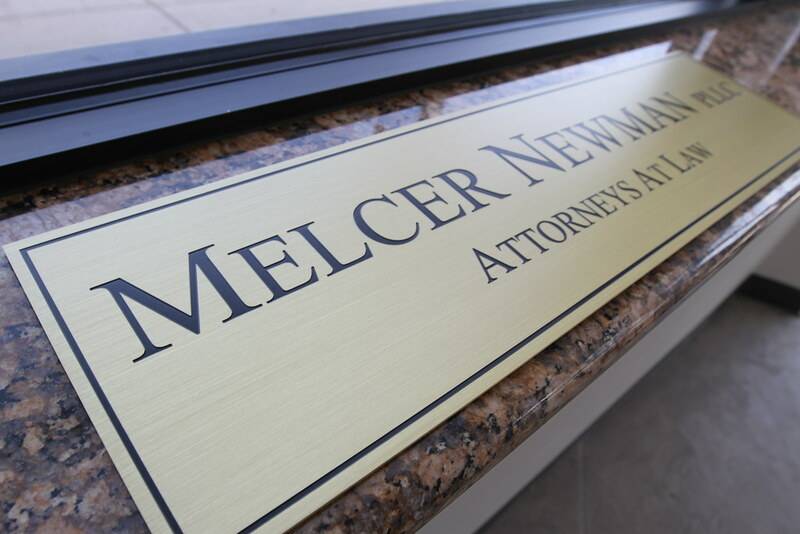 Recessed copy, paint filled.